Old Beach Farmers Market (OBFM) is a fresh outdoor marketplace in the heart of the resort area, just six blocks from the ocean and one block from the Virginia Beach Convention Center, in the parking lot of Croc’s 19th Street Bistro. 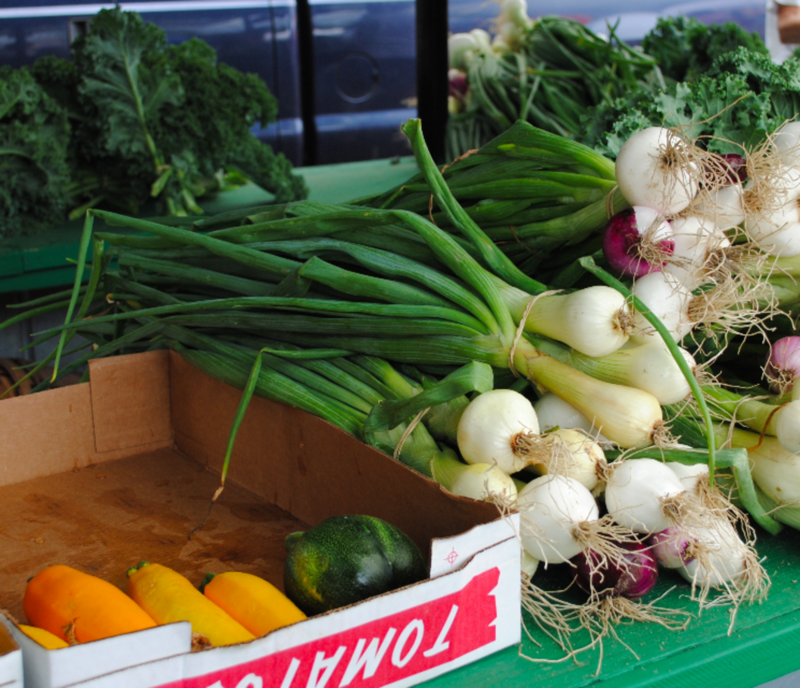 We feature:seasonal fresh fruits and vegetables meats eggs seafood cheeses a wide assortment of baked goods, artisan breads, savory foods from local chefs soaps flowers.Founded in 2008, Old Beach Farmers Market is run entirely by volunteers as an independent 501(c)6 organization. We support local family farms, watermen, and Virginia wineries. 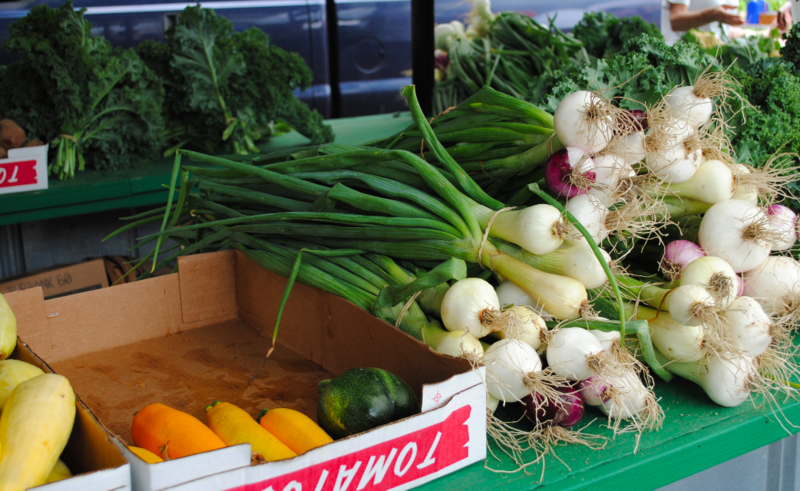 Old Beach Farmers Market is a certified Virginia Green market, encouraging eco-friendly practices.